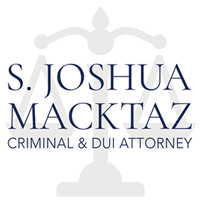 Why Hire RI Expungement Lawyer Joshua Macktaz? Below you will find links to in-depth information on expungement, and state-specific resources on expungement and criminal records. 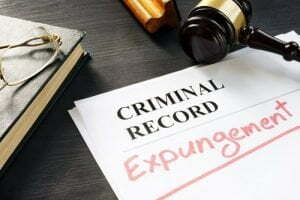 Expungement is a legal process through which an arrest or conviction may be erased from a person’s criminal record. In most cases, the first-time offender of a previous conviction requests the records of the first proceeding to be sealed and marked as unavailable through state or federal entities. Successful proceedings are labeled as expunged. 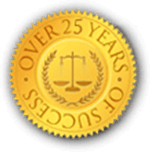 The terms expungement and pardon are commonly confused. These two distinct legal proceedings serve very different purposes. A pardon represents forgiveness of the event and can only be granted by the President of the United States. An expungement expresses a complete removal of the event as if it never took place. In the United States, expungements are solely granted by judges. What is the difference between motion to seal versus motion to expunge? The police department is ordered to destroy the physical file in their possession. If a person pleads Guilty, or is found Guilty after Trial and thus receives a criminal sentence, the term used is Expunged. If a person has their case dismissed, or is found Not Guilty after a Trial, the term is Sealed. No one has ever explained the true difference to me or anyone else, or why we have 2 terms, but the results are exactly the same. I guess if you were sentenced by a Judge, that needs to be erased (expunged). Whereas if your case is dismissed, its simply the Sealing of the file. 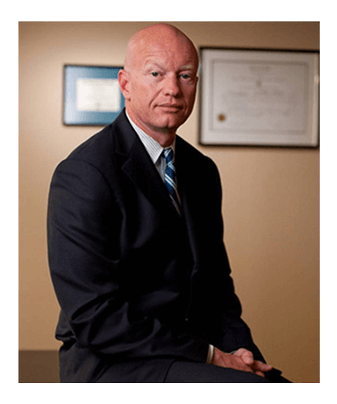 How do you qualify for an expungement in Rhode Island? a person who has been convicted of a felony offense or a misdemeanor offense, and who has not been previously convicted of or placed on probation for a felony or a misdemeanor and against whom there is no criminal proceeding pending in any court. What offenses cannot be expunged? RIGL §12-1-12 directs that those authorized to collect identifiers of persons arrested shall destroy them within sixty days after the accused has been acquitted or otherwise exonerated. Further, chapter 12-1.3 of the R.I.G.L. calls for the expungement of criminal records when certain criteria have been met. As the central repository for criminal records, the BCI Unit must delete the record of arrest in those cases where the accused has been acquitted or exonerated. In cases of court-ordered expungements, the BCI Unit acts within sixty days of receipt of the order. Rhode Island law sets out a procedure for a first offender to file a motion to expunge a record of conviction for a felony or a misdemeanor. Upon request, the Department of Attorney General’s Bureau of Criminal Identification Unit (BCI) provides the offender a copy of the conviction record at a cost. The Judicial Records Center maintains the criminal complaint which is available for copying. The foregoing information is needed to complete a motion to expunge. By law, the motion is filed in the court in which the conviction took place. A ten-day period is necessary for the offender to give the Attorney General’s Office and the arresting police department notice that the motion to expunge is being filed. The court clerk’s office will assign a date at least ten days from the filing date. If the motion is granted, certified copies of the court order should be provided to the arresting police department, the Department of Attorney General, and to the probation department (if applicable), in order to give notification that the record has been ordered expunged. Each agency should destroy its record. Because the summary set forth above is for informational purposes only, it is recommended that you contact an attorney to discuss the procedures for filing such a motion. This summary information does not guarantee that the record will be expunged after a motion has been filed. 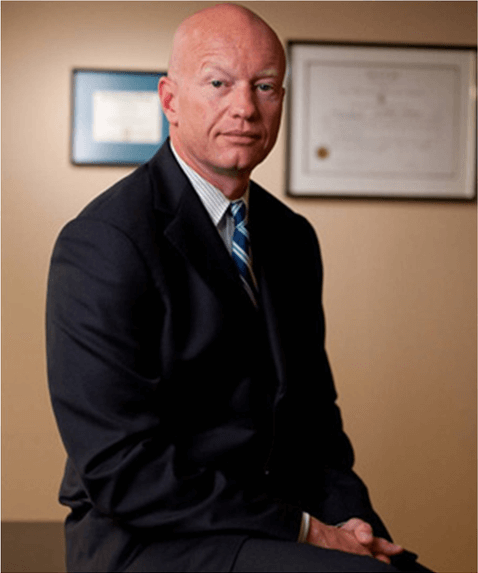 Is a pardon the same thing as expungement? Can you expunge a No Contest plea? Can you expunge a felony in Rhode Island? How long do you have to wait to get your record expunged? What does the expungement process look like?